Today during a PAX East panel called Console Launches: A Post Mortem, Microsoft’s Larry “Major Nelson” Hryb acknowledged that it was a real challenge getting the Xbox One message across last summer when the console was originally announced. 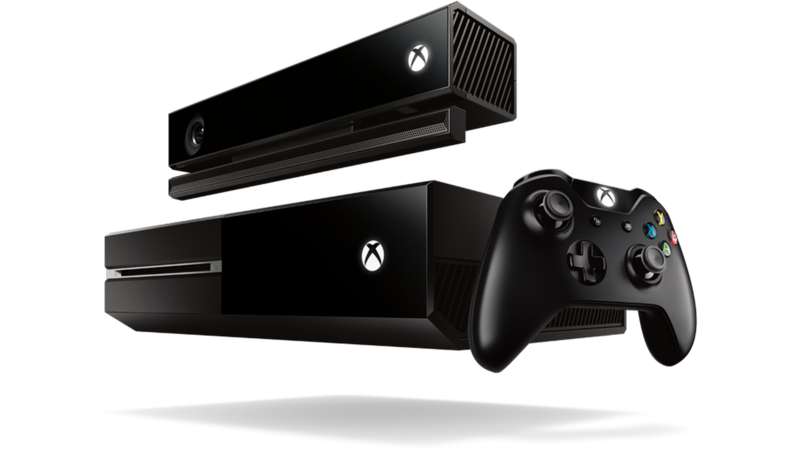 The Xbox One was “very complex to explain” to consumers, Hryb said. He went on to explain that when you’re marketing a product, whether it’s an Xbox One or a phone or even a stapler, you need to be very clear to the customer about why they need the product in question. For the Xbox One, “It was definitely a challenge” in getting that message across, Hryb said. Presumably, Microsoft thinks it has improved its Xbox One messaging to date, but Hryb did not say one way or the other. During Microsoft’s original Xbox One announcement in May 2013, the company focused heavily on the device’s entertainment functionality, leading some to think games had been forgotten. Of course this was not true, and Microsoft announced new core games at E3 a month later like Halo for Xbox One and Sunset Overdrive, among others. Also during the panel tonight, Hryb took a shot at Sony’s claim that it will ship 100 games in 2014. “Saying something and shipping something can be two different things,” Hryb said. Tagged across, admits, challenge, definitely, Early, Message, Microsoft, Preview, Xbox.